3M Roloc Surf. Cond Disc.-Alum. 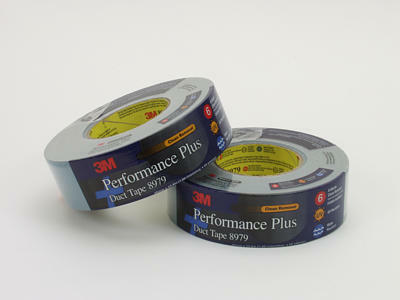 3M Perf. 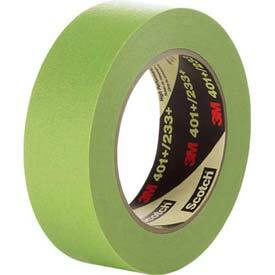 Plus Duct Tape. One Stop Shop for Parts/service managers and technicians. 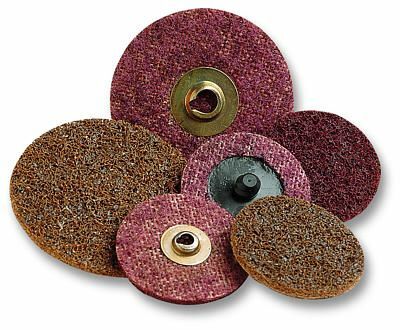 Specialty Imports has conducted months of research on abrasive usage by our customers. 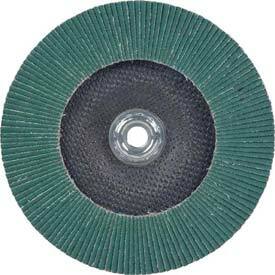 Many parts and service managers buy shop abrasives from more than one place. Maybe they buy from 3 or 4 different places. 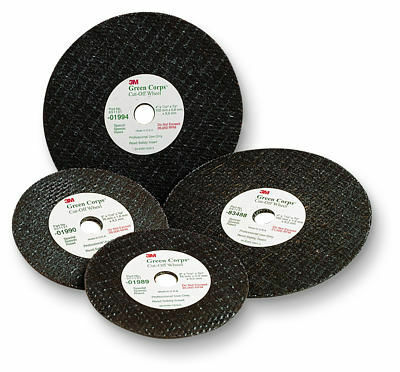 One Stop Shop simplifies the ordering of abrasives. Over 90 percent of what a shop uses can be found in our One Stop Shop program! 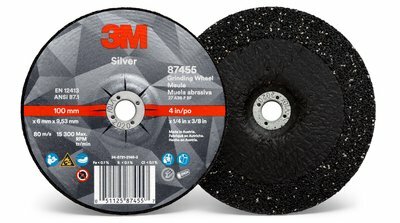 3M and Standard Abrasives (3M) have the best products on the market. 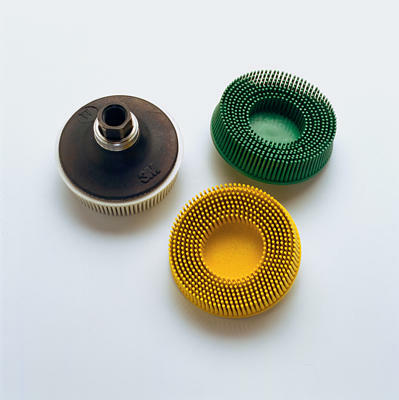 We have traditional ROLOC discs, surface-conditioning discs, flap wheels, cut-off wheels, Bristle discs, and cloth backed sanding ROLOC discs. 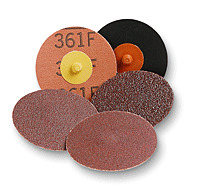 The Standard Abrasives Buff and Blend Cross-Buff Pads help you clean fuel injectors and carburetors! 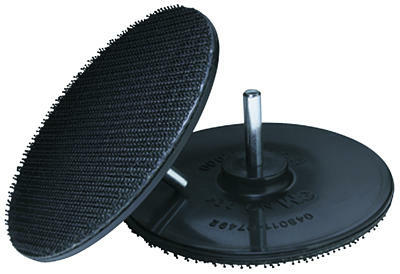 You can see pictures of all our products on the website. Check us out. One Stop Shop A very convenient and easy way to get what you need ! 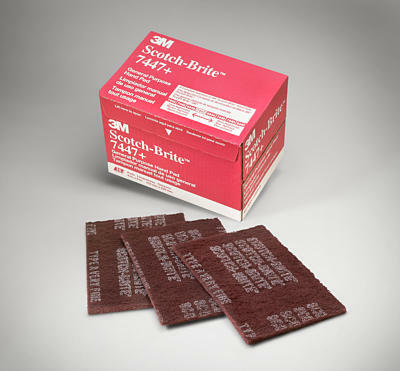 Standard Abrasives is a Registered Trademark of 3M.